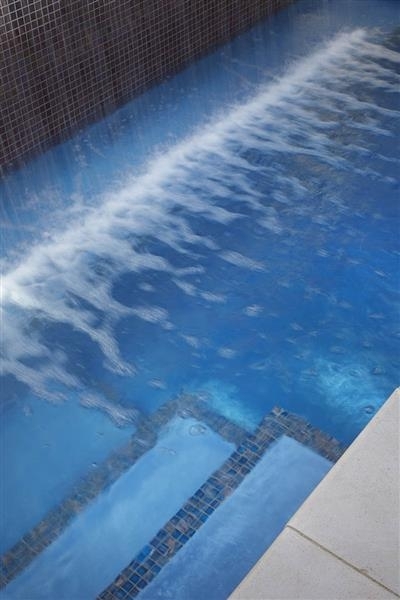 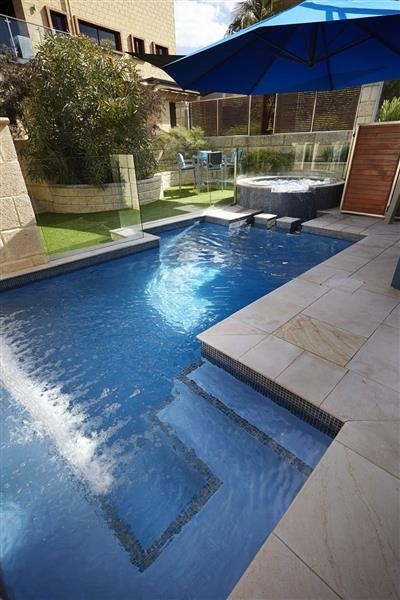 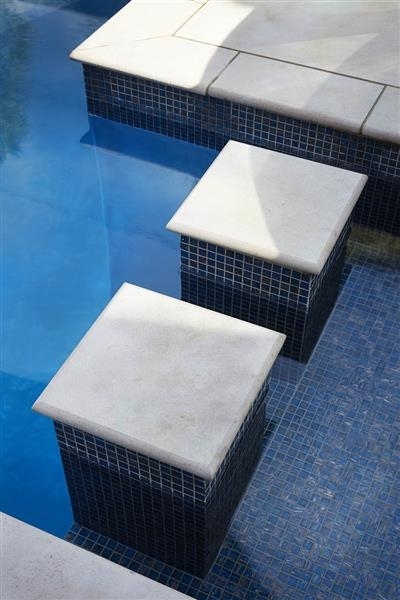 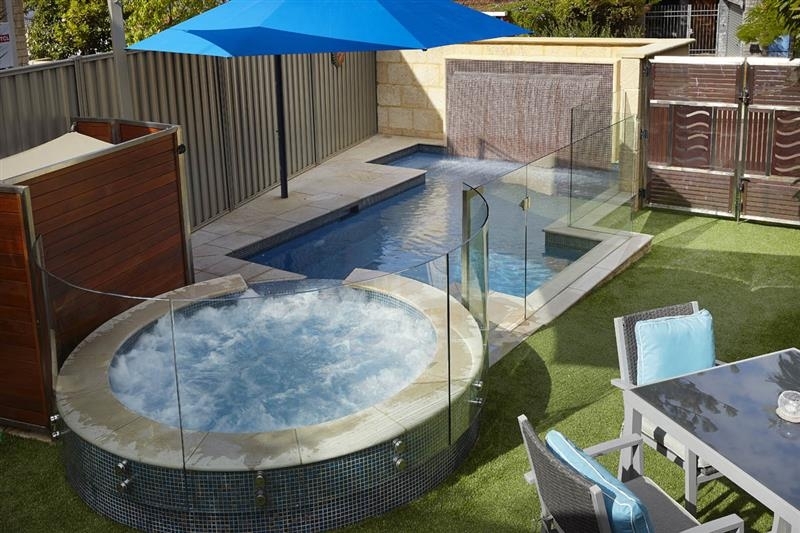 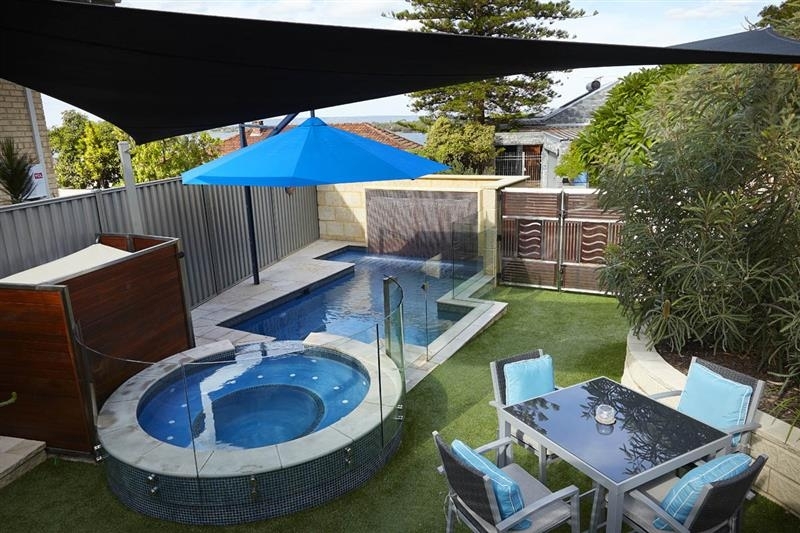 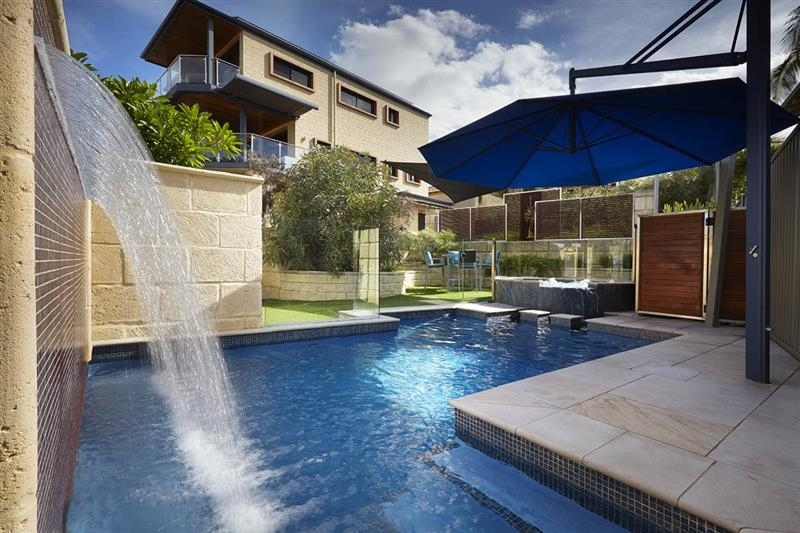 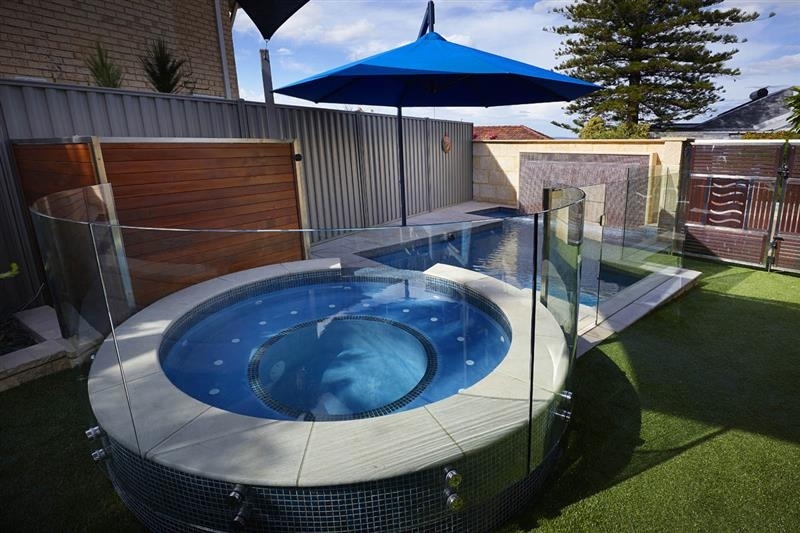 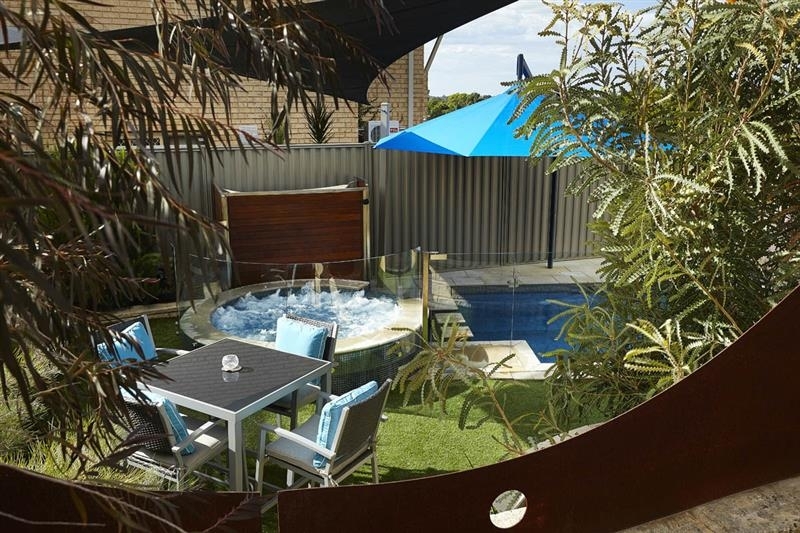 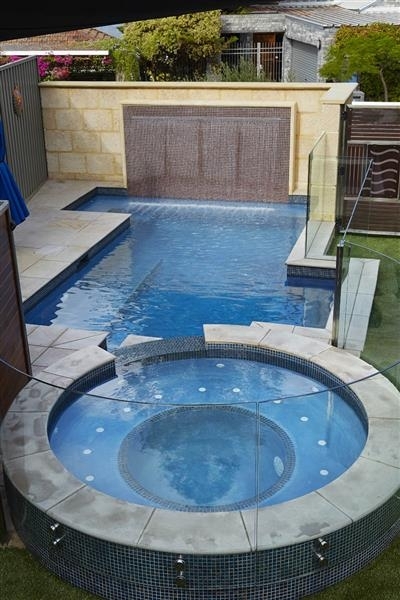 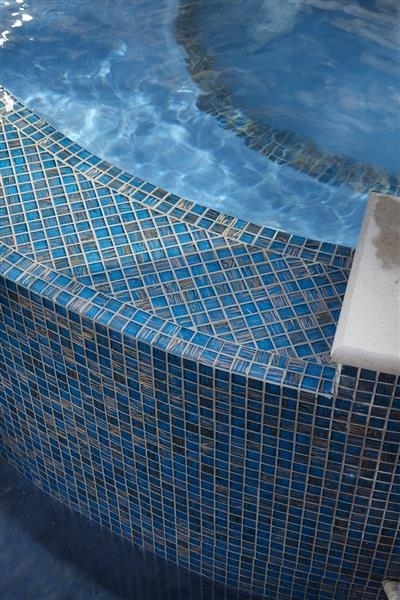 Our client’s sometimes bring in their own pool design ideas such as this pool and spa combo. 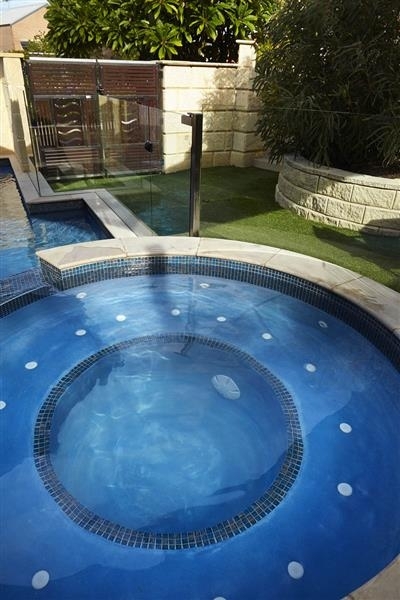 The round spa sits atop the sloping back yard and overflows into the pool below. 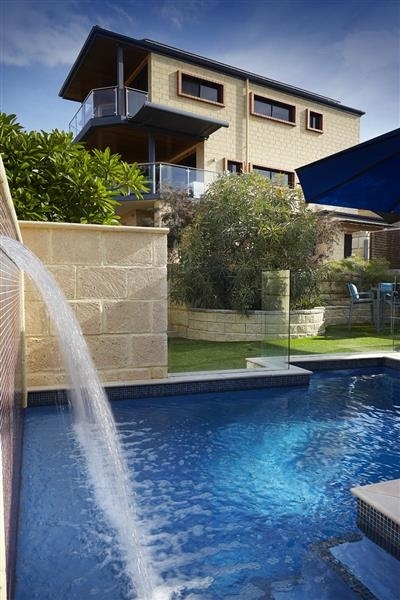 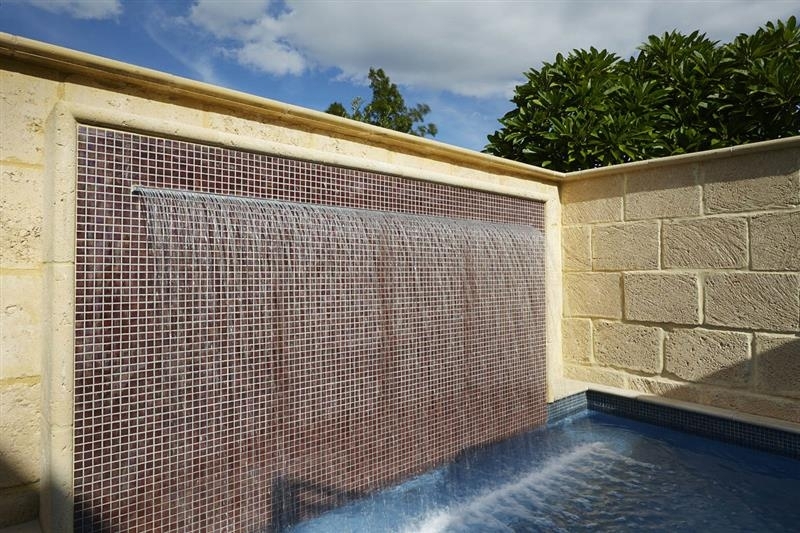 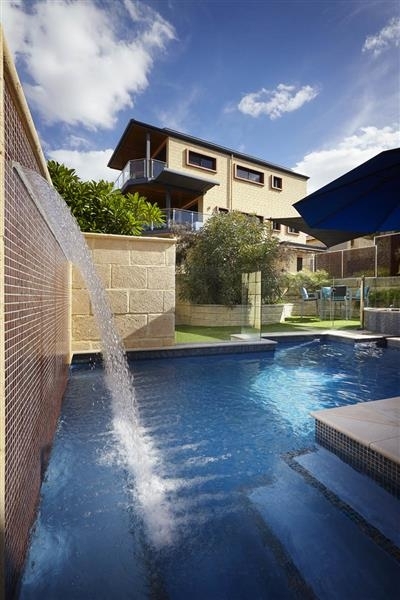 A water feature wall sits at the lower end of the pool, viewed not only from the pool area but also from the house higher up. 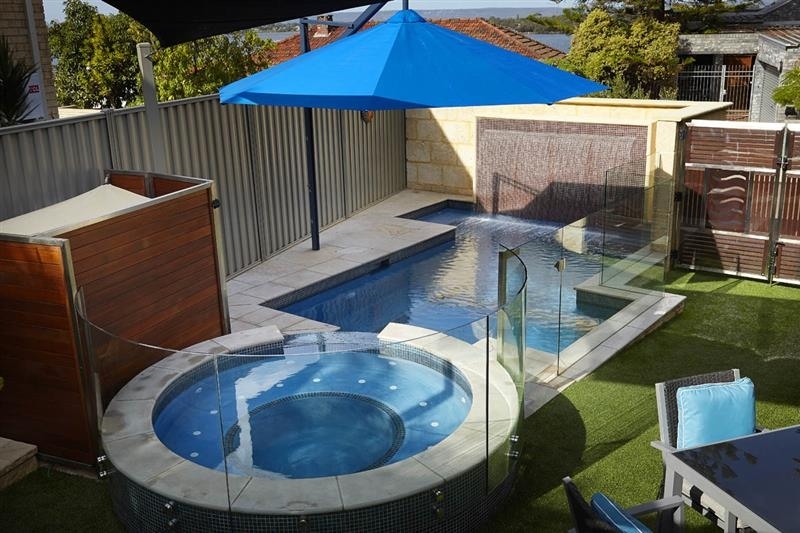 The client was very happy with the finished pool and spa.